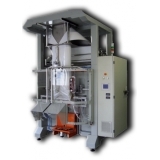 Tallpack International collaborates with BL Bag Line when filling bagged goods via the FFS method. 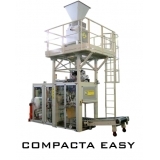 Since 1980, the company has manufactured automatic packaging machines that use innovative solutions to place various products in bags. There has been a path of continuous growth during the company's 30-year history. 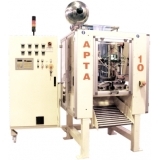 costs are only a few advantages of this flat film packaging machine.